Everyone has felt anxiety at some point in their life, like just before that important exam, going to that new job interview or when you know you have to have a difficult conversation with someone. All of these situations can leave you with that feeling of ‘butterflies’ in your stomach or mild panic. The difference between normal anxiety and something more serious is that when these events are over, the feeling of panic stops. What are the symptoms of severe anxiety? How can counselling help you with anxiety? Counselling and therapy can help you understand the underlying causes of your anxiety. As anxiety affects everyone differently, a counsellor can help address your anxiety as it pertains to you individually rather than just using a general, one size fits all approach. Increasing your understanding around your anxiety can give you more control over your symptoms and also help you develop coping skills to help you feel calmer during times of stress. If you are struggling with anxiety you do not have to do so alone. 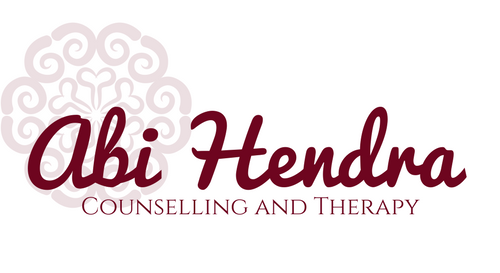 Get in touch to make your first counselling appointment today.